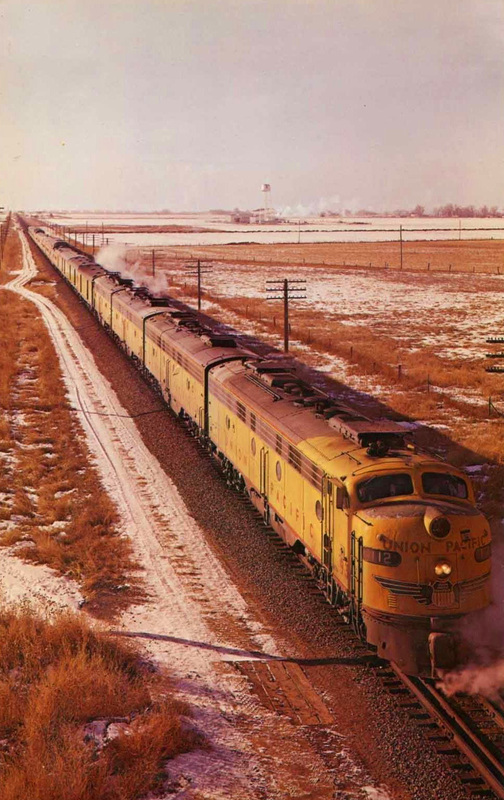 The Union Pacific provided a large stable of trains to serve its vast system spanning the west from Nebraska to Oregon and California. One of its early premier runs was the Columbine. Named after the state flower of Colorado it debuted in the late 1920s connecting Denver with Omaha, and reached Chicago in conjunction with the Chicago & North Western. It carried all of the amenities and on-board services one might expect for a long distance, intercity train. After UP inaugurated its streamliner fleet in the 1930s and launched the City of Denver the Columbine lost its lofty status but continued to run until UP retired the train in 1950 to make way for more lightweight streamliners. 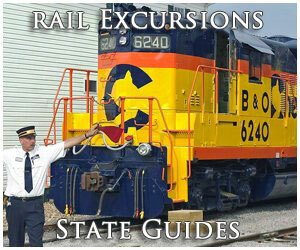 Today, the coach Domeliner Columbine, #7001, is restored and in operation on UP's business train. With the arrival of all-steel, "heavyweight" passenger cars during the early 20th century Union Pacific began expanding its fleet of trains. 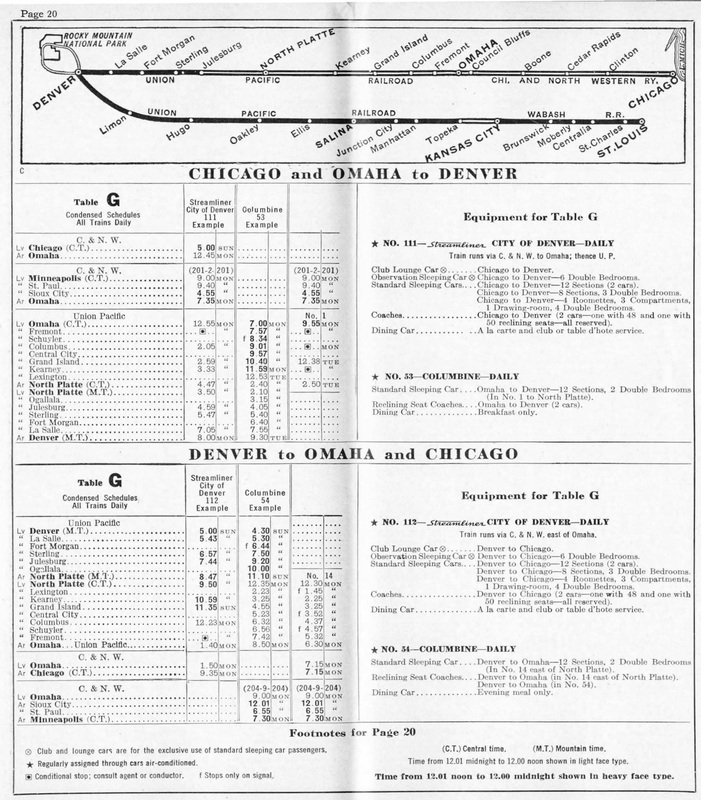 One of these new routes was known as the Columbine, inaugurated in 1927 to connect Denver with Chicago as Union Pacific's first-class train serving both cities. 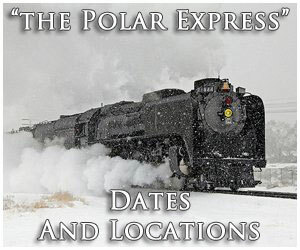 The railroad promoted the train alongside its other flagships then in operation such as the Los Angeles Limited (1905) and Portland Limited (renamed the Portland Rose after 1930). 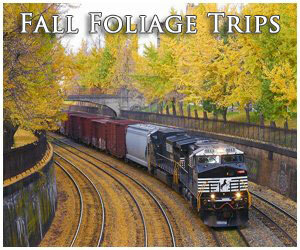 It even carried its own moniker as the "Flower Of Travel Comfort" and was only one of two Union Pacific trains to operate with exclusive china patterns (the Portland Rose being the other). The design was simple but elegant featuring the columbine flower with black and green trim. According to the railroad, today this china is its most collectible pattern with a coffee cup and saucer (featured below) selling at auction a few years ago for an astounding $1,650. Early on UP began upgrading the Columbine and its most notable improvements occurred in its first year when it received what were dubbed "limousine-lounge" cars. A mix of many services all rolled into one, according to Union Pacific, "They will contain one drawing-room, one compartment, smoking-room, buffet, observation parlor, and a glassed-in 'Limousine' observation room or lounge, all being finished and decorated in the 'Adam' period." One of these cars was known as the Colorado Club; more details about it included buffet soda fountain service, standard valet features, and the rear observation platform was enclosed and called a solarium. 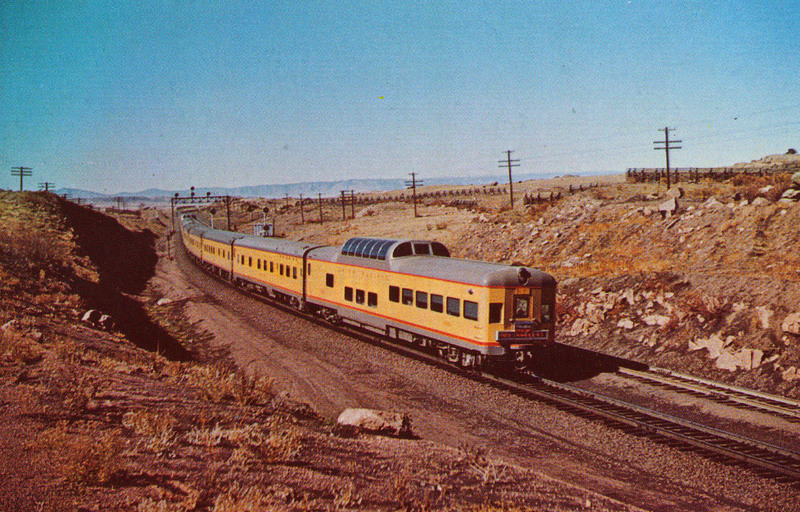 The Columbine was also equipped with reclining seat coaches and standard Pullman sleepers although the latter were not always added to the westbound leg until Union Pacific took over the train at Omaha. For much of its time in service the train was powered by UP's capable Class MT Mountains and then later received further improvements in this area when UP took delivery of the much more powerful and faster Class FEF 4-8-4s between 1939 and 1944. 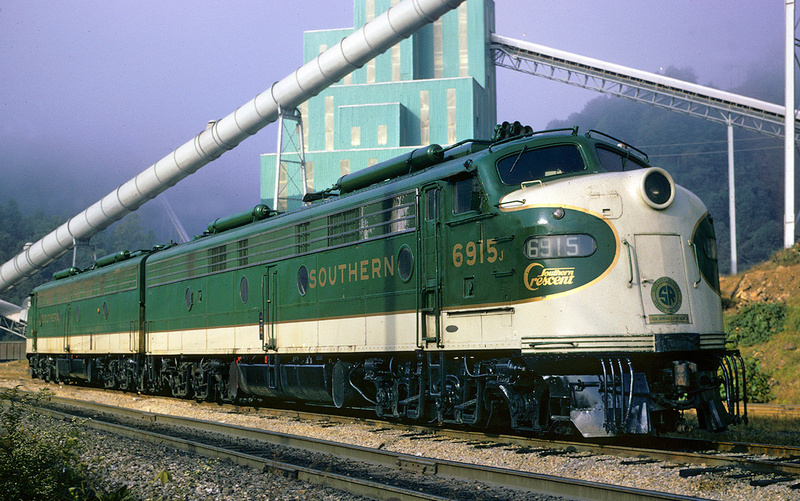 These Northerns were the premier passenger power on the Union Pacific and not surprisingly pulled the railroad's flagships like the Columbine. 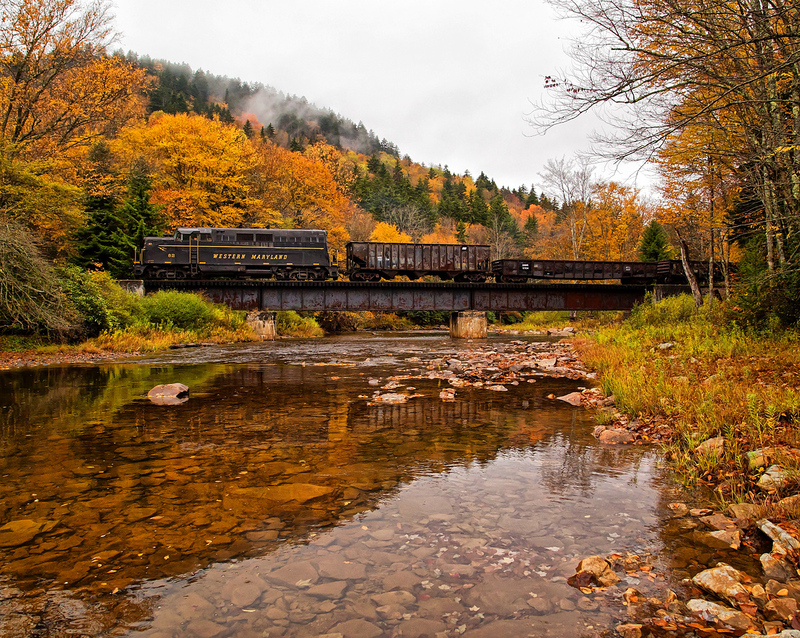 The train, however, was in its final years of service by this time. During February of 1934 UP had launched The Streamliner, otherwise known as the M-10000, which revolutionized rail travel. 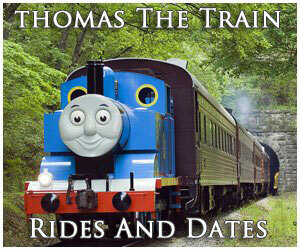 At the same time the railroad was working to address problems with declining ridership. In an effort to implement services passengers were after UP upgraded its Los Angeles Limited with new amenities including a second section, a coach reserved for women and children, and reduced meal prices. 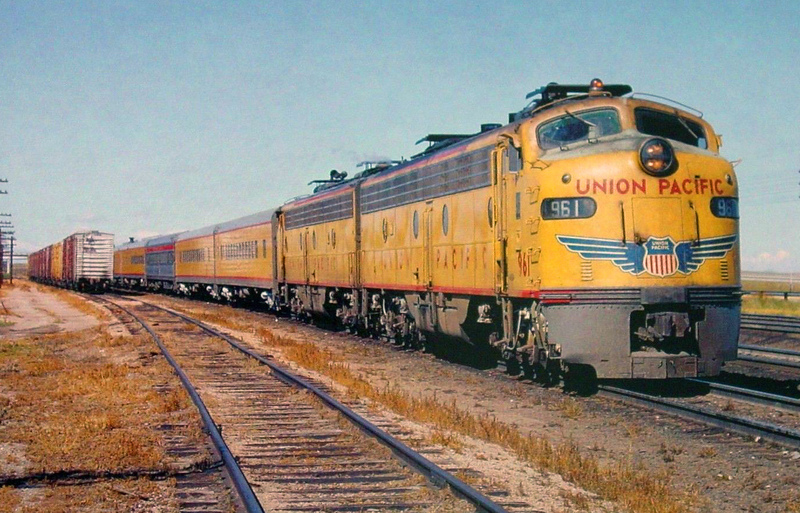 These efforts and others, like the streamliner, worked to rekindle public interest in Union Pacific's trains. As the 1930s continued the railroad further added to its streamliner fleet, in part to keep up with the competition but also in an attempt to expand services requested by travelers. On June 6, 1935 the City of Portland was inaugurated, the first in a long line of such trains that were the best UP had to offer during the streamliner era. The railroad noted the train as, "...the first step in a progressive program for establishing regular, fast, transcontinental streamline train service." A year later during May of 1936 the City of Los Angeles embarked serving Chicago and Los Angeles, and just a month later the City of San Francisco took flight. On June 18, 1936 UP launched the 10-car City of Denver, promoted as the "America's newest, finest, and faster train." 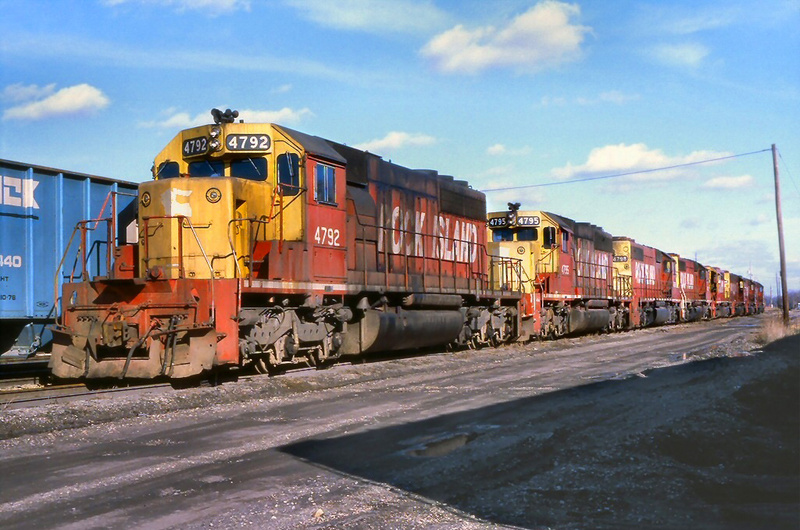 It was originally powered by either the M-10005 (cab and booster) or M-10006 (cab and booster) and sported all light-weight equipment provided by Pullman-Standard. The train ran on just a 16 1/2-hour schedule, easily knocking the Columbine into a secondary role in which it would remain until the train was finally canceled altogether in 1950. UP spent the years following World War II continually upgrading its fleet, attempting a daunting task of replacing its top trains with enough lightweight equipment to offer daily departures (hard to do when your system spans thousands of miles and most of the western United States). It spent lavishly and worked hard to advertise its trains as all-streamlined affairs running daily to keep up with the other transcontinentals (Santa Fe, Southern Pacific, Great Northern, and Northern Pacific). In 1949 and 1950 large orders of new cars from Pullman, Budd, and American Car & Foundry aided in the railroad's endeavor to do so. Through the mid-1950s UP continued to see strong ridership and incredibly continued to reequip its trains through the mid-1960s despite declining ridership. Never one to allow service to slip, though, its trains were always clean, all-matching, and offered lavish services (dome diners, coach domes, lounge observations, etc.) right until the end. For instance, Joe Welsh and Kevin Holland note in their book Union Pacific Railroad that the City of Los Angeles still provided an all-Pullman first section and an all-coach section section during summertime running in the 1960s!